Vampires are nothing new. Dracula in particular is nothing new. 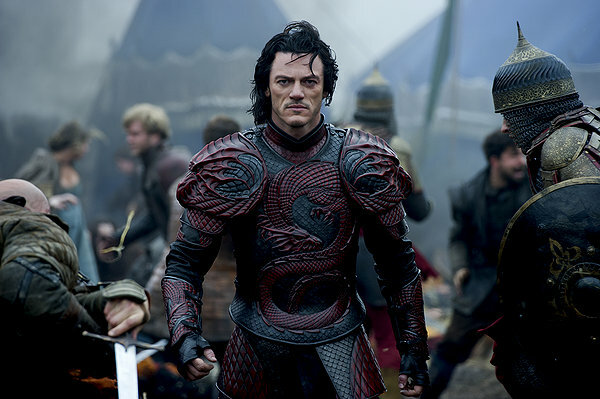 “Dracula Untold” gives us an entire film of what we saw only briefly in Francis Ford Coppala’s version of the famed vampire’s life: the (rather brief) mortal life of Prince Vlad III – the national hero who saved his people and became a monster. This is definitely not a film for scholars of the historical Vlad, but if you know a little and are interested in another take on the vampire flick, it will sate your appetite. Directed by: Scott Charles Stewart Starring: Paul Bettany, Karl Urban, Cam Gigandet, Maggie Q, Lily Collins Rated: PG-13 for intense sequences of violence and action, disturbing images and brief strong language.